Hindustan Motors has launched the BS4 compliant Ambassador. 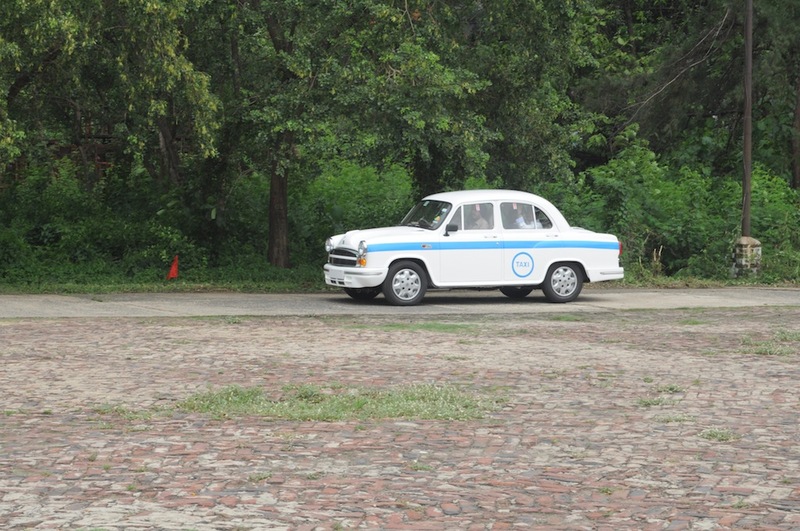 However, the car gets a suffix to its name and will be called the HM Ambassador Encore. Bookings for the Ambassador Encore commence today. HM has priced the Encore at INR 4,97,996 (ex-Showroom, Kolkata) for the 'No Refusal' taxi segment. Customers in the replacement taxi segment will get a further reduction in price. The HM Ambassador Encore BS4 in the 'No Refusal' livery. The Encore's 1.5-liter diesel engine promises better power and torque, improved gradient negotiating capacity and a 'smoke issue' has also been resolved, though HM has not announced the specifications of the engine. In BS3 trim, this engine produces 35.5bhp and 7.44kgm of torque. HM says that the BS4 version is much improved providing better power and torque. It is a game-changing offer from HM which has always accorded highest priority to customers’ needs and purchasing power. The company made significant investment in terms of money and man hours to upgrade its BS III 1.5-litre diesel engine to BS IV standards and OBD 2 level. Yet it has chosen not to pass on the expenditure to customers. Through value engineering and cost-efficient manufacturing, HM is able to offer Ambassador Encore at this amazingly low price without any compromise on quality. Head to Page 2 to read the press release. 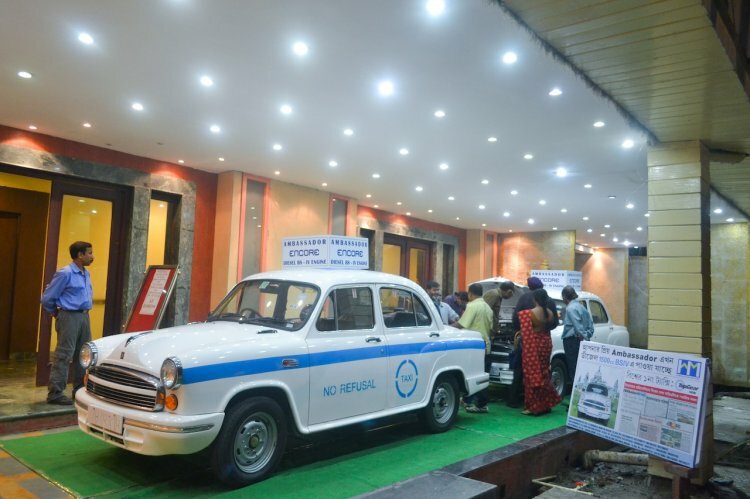 Report - Hindustan Motors talks to set up joint venture in "Advanced stage"